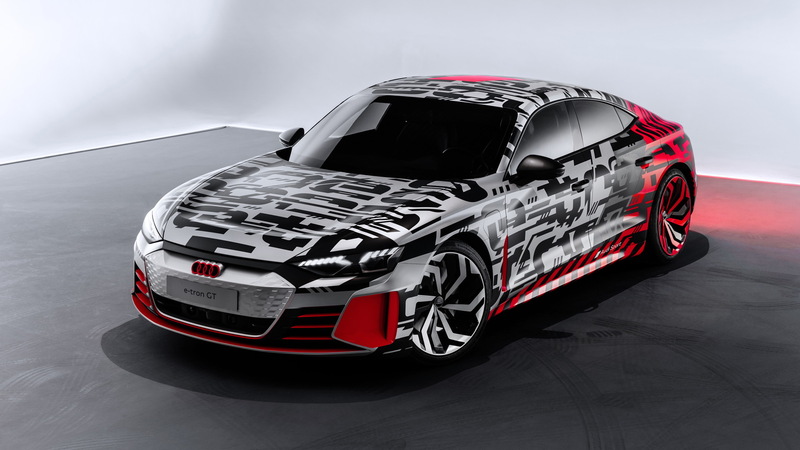 Audi in March confirmed plans for a high-performance electric sedan which it referred to as the e-tron Gran Turismo, or e-tron GT for short. 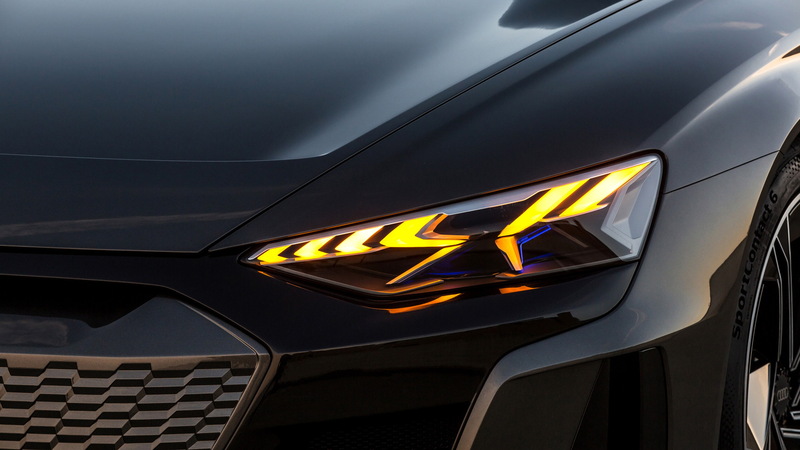 A shadowy teaser was released at the time hinting at a very aggressive and sleek design. The teaser was of a concept that Audi will unveil on Wednesday at the 2018 Los Angeles auto show to preview the production e-tron GT, but the automaker just couldn't wait as it decided to drop some pretty revealing photos of the design a day out from the show. No further details have been released but we already know the e-tron GT is being developed in partnership with Porsche, which suggests that the platform will be the J1 design debuting next year in the Porsche Taycan. This meas the e-tron GT should offer outputs reaching 600 horsepower and an 80 percent charge in less than 20 minutes made possible by an 800-volt electrical system. Production of the e-tron GT will be handled at the specialist Böllinger Höfe plant near Audi's main plant in Neckarsulm, Germany, starting in 2020. The site is where Audi builds the R8 supercar. Before the arrival of the e-tron GT, Audi will launch a more coupe-like version of the recently revealed e-tron SUV, as well as an electric compact car. The latter will likely be a version of the next-generation A1 or A3. And in 2021, Audi will launch two small SUVs based on the PPE electric car platform it's developing with Porsche. It's all part of Audi's plan to have 12 electric cars on the market by 2025. For our complete L.A. auto show coverage, visit our dedicated hub.